Laugh it up when The Lego Ninjago Movie DVD arrives onto 4K Ultra HD Blu-ray Combo Pack, Blu-ray 3D Combo Pack, Blu-ray Combo Pack, DVD and Digital. 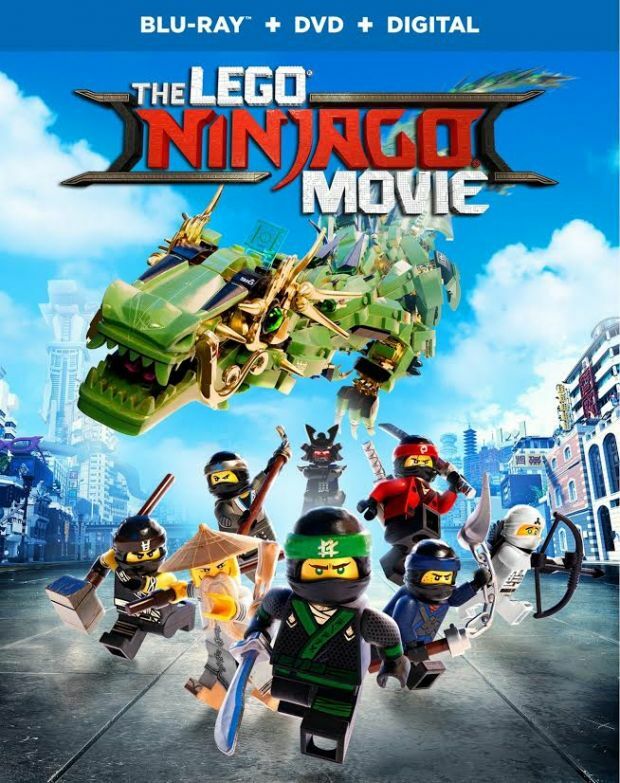 The Lego Ninjago Movie stars Dave Franco, Justin Theroux, Fred Armisen, Abbi Jacobson, Olivia Munn, Kumail Nanjiani, Michael Peña, Zach Woods and the legendary Jackie Chan. 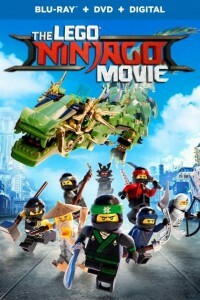 The Lego Ninjago Movie was directed by Charlie Bean, Paul Fisher and Bob Logan. The screenplay was by Bob Logan & Paul Fisher & William Wheeler & Tom Wheeler and Jared Stern & John Whittington, story by Hilary Winston & Bob Logan & Paul Fisher & William Wheeler & Tom Wheeler and Dan Hageman & Kevin Hageman, based on LEGO Construction Toys.